Battered and fried chicken coated in a sweet orange flavored chili sauce, which thickens or caramelizes to a glaze. Served with steamed rice or brown rice. I love Beijing Express! They are my go-to place for Chinese take-out. I usually order from them for delivery, but I have also picked up from their location. The inside is clean, the service is fast and friendly. The food is fresh, and flavorful, never overdone. They also cook your dishes to order, which I like. My favorite dishes are the shrimp egg foo young, and their plain crispy wings. One of the best Chinese places I've been too since moving here from the Bay Area. Great food, although the sweet and sour entrees could use some more veggies and I really don't understand Arizona's aversion to including chow mein in combos, but whatever. Everything is tasty, and that's what matters. Prices are okay. It's more afforable if you eat at lunch. Delivery was much faster than the time quoted. Food was hot and delicious! We were happy about the choice of low mein noodles for a side instead of just rice, as my son doesn't like rice very much. Overall, it was a great decision to order from Beijing Express and we will do so again! Seven thumbs up. Ordered 3 times now. Phenomenal each time. Been ordering Mongolian beef, tad spicy and tons of delicious. Permanent customer. This has become our regular delivery place. Food is delicious and consistent. We both like the spicy options best (great if you like spicy! ), but the nonspicy options are great too. Delivery time is almost always even faster than they predict, which works for us! 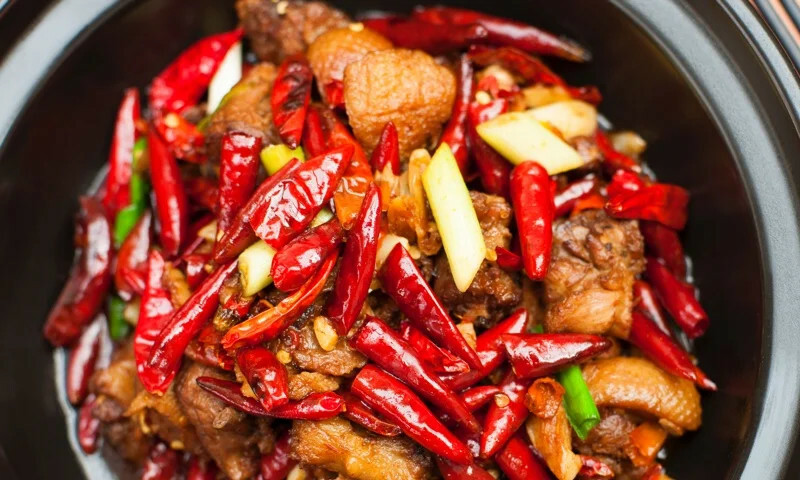 Whether you're craving a quick bite or looking to treat yourself to a delicious meal, you can now order your Beijing Express favorites for takeout or delivery.